Download CV in PDF format! Data can talk and can talk in real time. 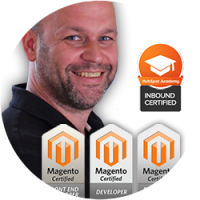 Love to design and develop data driven systems in Magento environment. 1 year Microservices for real time Magento suggestions! 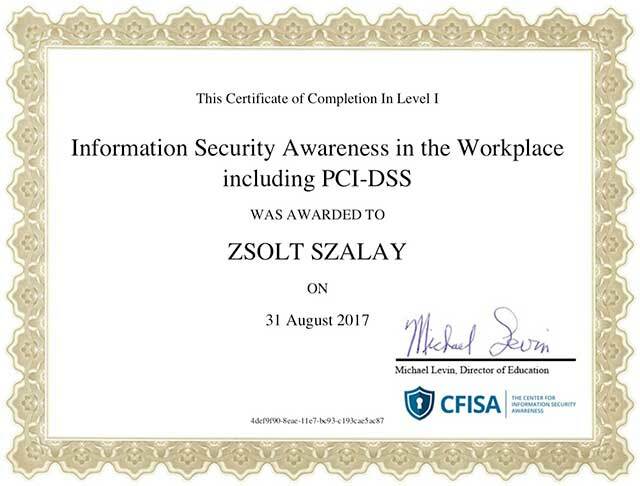 I had the pleasure to work with Zsolt for the past three years and directly as his direct manager for the past year. 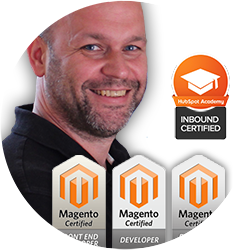 His extensive knowledge of Magento EE was what I was looking to add to our staff when he became available. 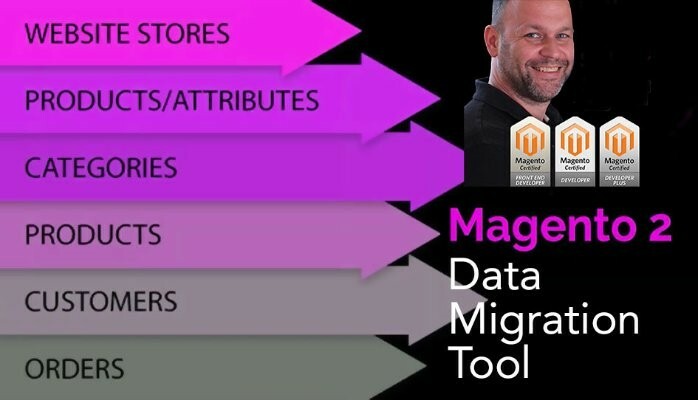 He demonstrated huge capability to add many new ideas and out of the box problem solving to our robust Magento site by adding Kibana tools including ElasticSearch creating shopping experiences only reserved for the largest companies. He is able to understand and develop solutions in a smart and thoughtful way to improve performance, SEO and UX simultaneously. 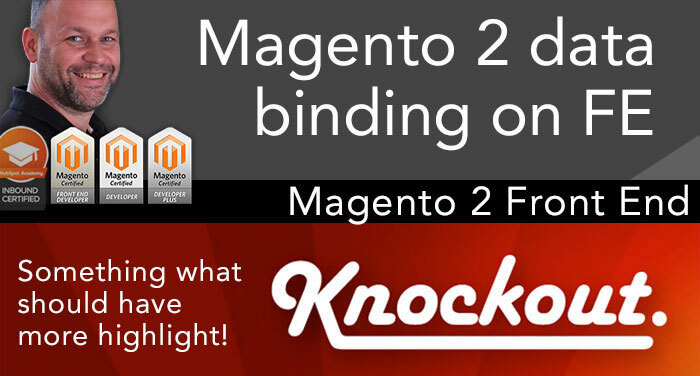 We were working on merging headless web pages with Magento EE at the end of our time together. 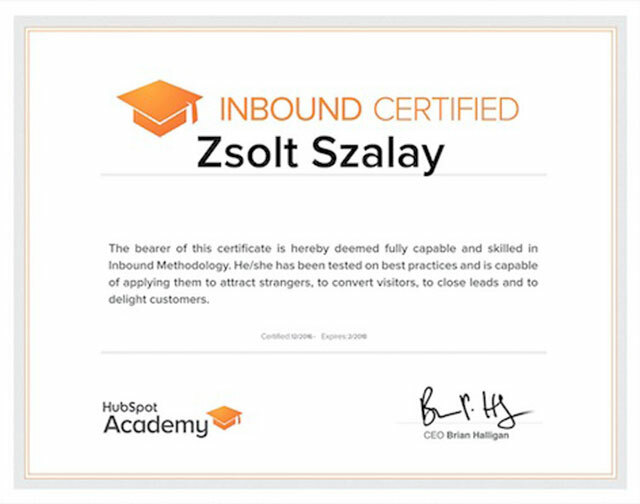 Zsolt has a complete understanding of the architecture needed to provide fast and amazing pages to ecommerce websites from setting up the environment to payment processing. There is no one that I would rather work with on a Magento or WordPress project. He is an asset in work and in life. 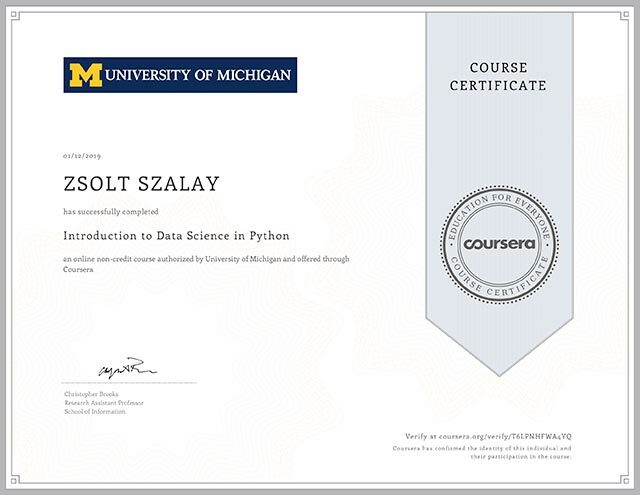 To understand data and to be able to use it two different thing. Let me highlight the REAL TIME factor! 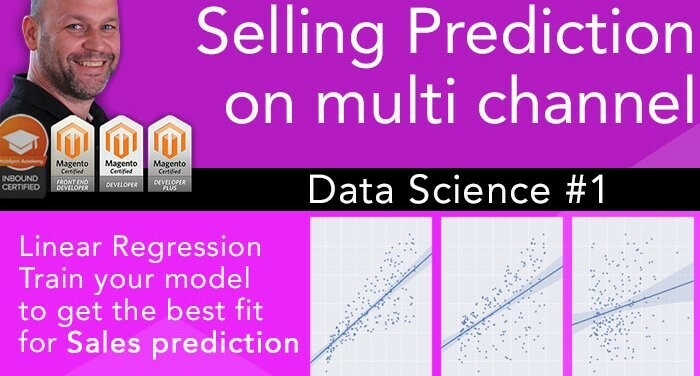 That’s beyond Magento and you need something more for data aggregation. At BAVauto (BMW) I have designed and built from scratch a system based on a few idea what I had for long time. I am glad BAVauto was open enough and it was a win-win project at the end. 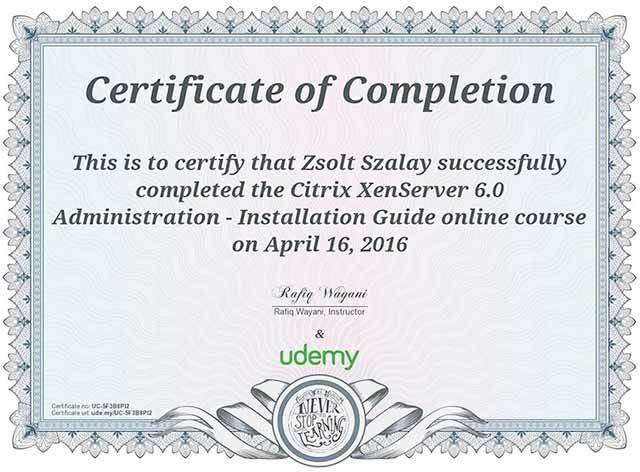 It was very powerful and based on Elasticsearch, Microservices (python), Magento and their ERP. 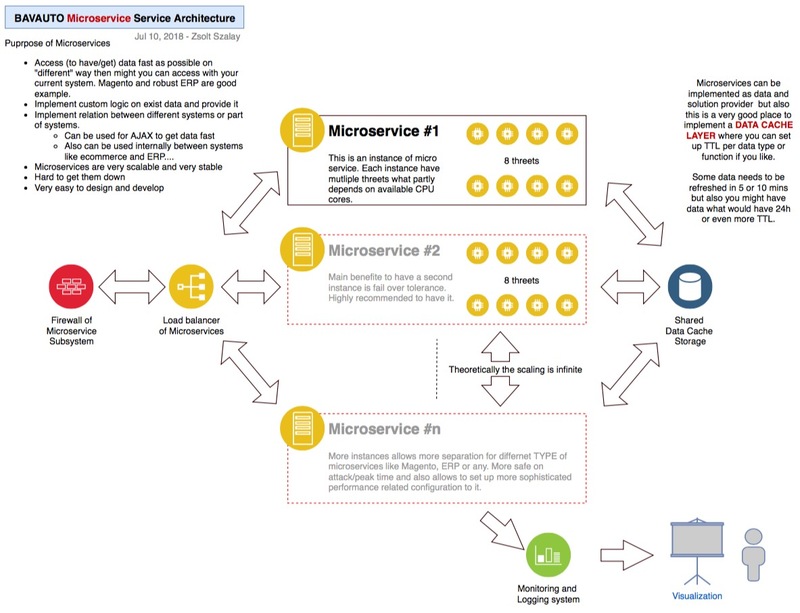 I built a microservice layer between all of them to manage communication and enjoy other benefits of it. 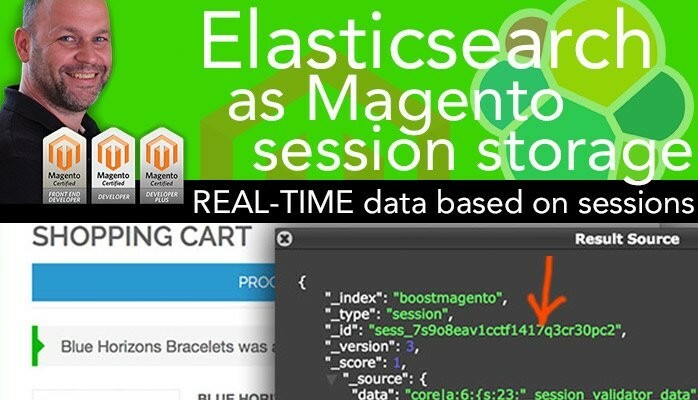 In the back-end this layer was able to provide fast response to Magento for instance based on Elasticsearch. 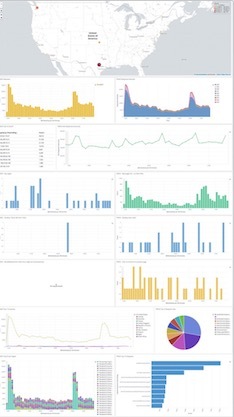 I have built a complex data deployment process to deploy Product, Order and Customer data into Elasticsearch and top on that we were able to create and discover charts in Kibana immediately. 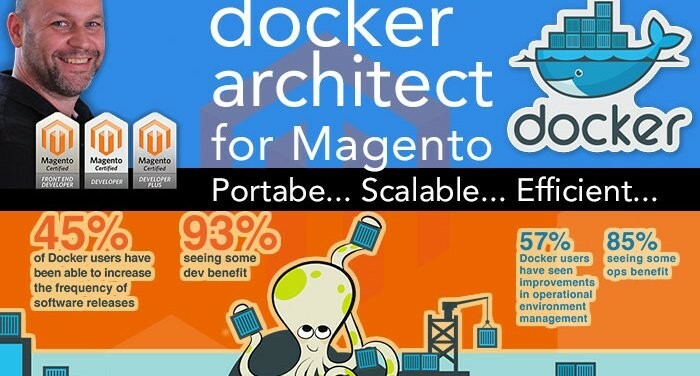 More importantly the microservice layer was able to deliver complex and front-end ready data to Magento. As a result of this architect we had some very powerful modules what you can see below. Collecting all bundles from the full collection where the Simple one is part of the bundle. In real time and without reducing page load time. Yes, it’s possible. In real time and without reducing page load time to make an aggregation on previous orders in a time frame. Bundle provides relation between products! Can be handy to offer them too. Collection is there in real time without reducing page load. Display Order history and their products like a product list page in order what has been bought most. The page super fast because data comes from ElasticSearch. 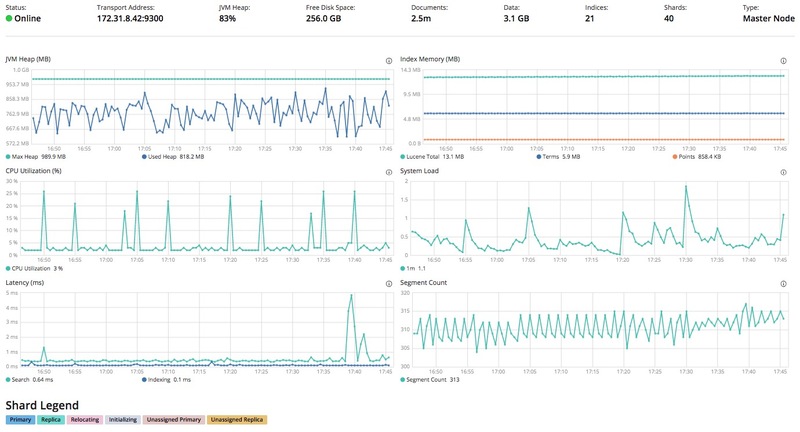 REAL TIME server logs to detect anomalies or even attacks. Very powerful tool for troubleshooting Magento. 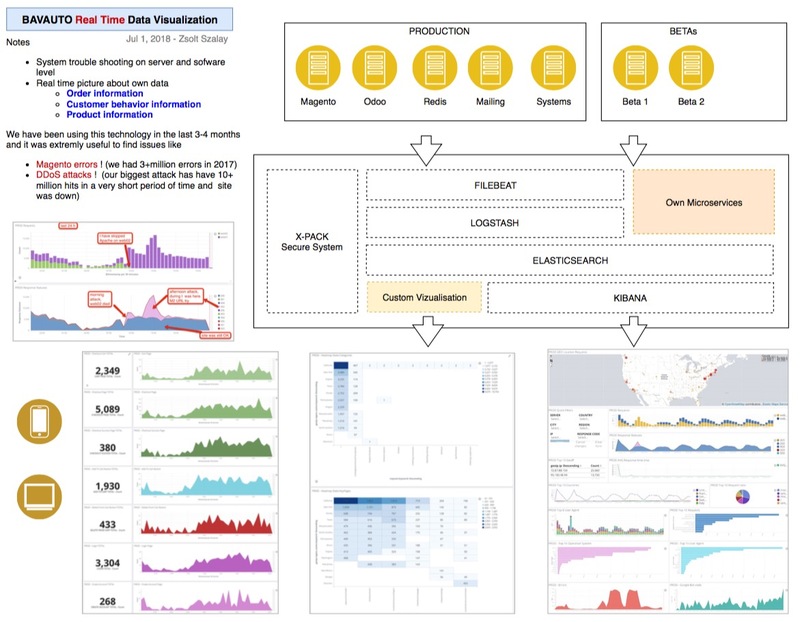 Enterprise level data queue system for multi server environment to deliver real time data for visualization. Similar to Newrelic but here you can deal with exact Apache/Nginx/Redis/Memcache/Magento log files. Orders, Products, Customers can be analysed in real time to help business/marketing decisions and provide also valuable feedbacks. 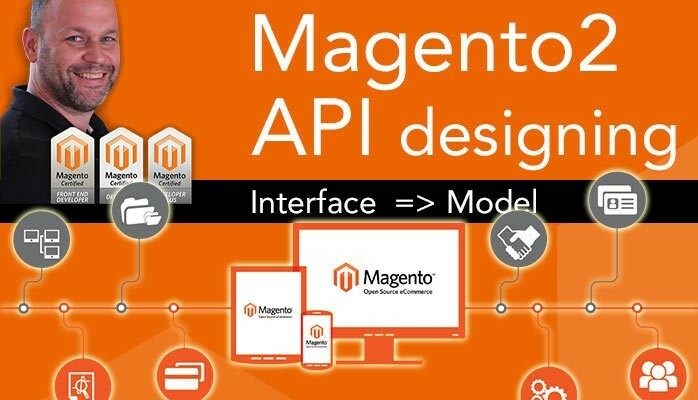 It's a service based on data deployment by API to provide insights and fast aggregated data for Magento 2 shops. I have started to design, architect and develop it from scratch based on own ideas. The goal is to achieve a multi user system to provide statistics, prediction and suggestion based on historical and actual data. Data can be provided by each user via Rest API interface. Users can access the outcome on their own dashboard(s) and also via Rest API. B2C site. I had to design and architect the whole website based on Magento 2. I had to design development workflow, git, kanban board, agile also. Customized solutions for extra fast page load. 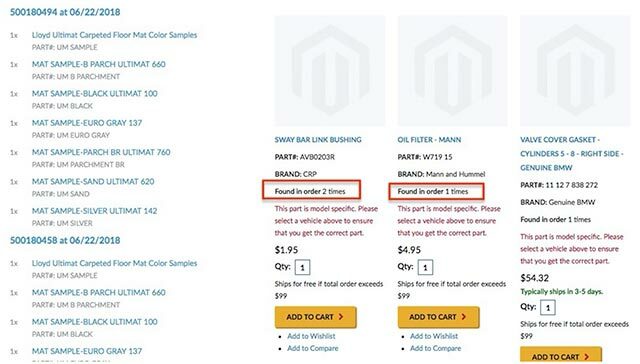 Magento CE 2. Card game business with 3M items and growing. Buy Back program and card validation system with specific workflow in back end and customer side also. Custom multi channel selling and custom ERP integration. B2B site. Website did not launch yet. Custom SAML login as User and after that as Customer. Top on Magento customers there is a User Type level based on IdP. Solr custom search. Architect and design. 200K products , B2B, ERP, warehouse and quickbook back-end connections. Solr for search and Elasticsearch for customized back-end search. Varnish ready puncholeing for future. Special data imports from very different multiple vendors. Lead Magento developer, massive custome data imports. Architecture, Lead Magento developer, troubleshooting. 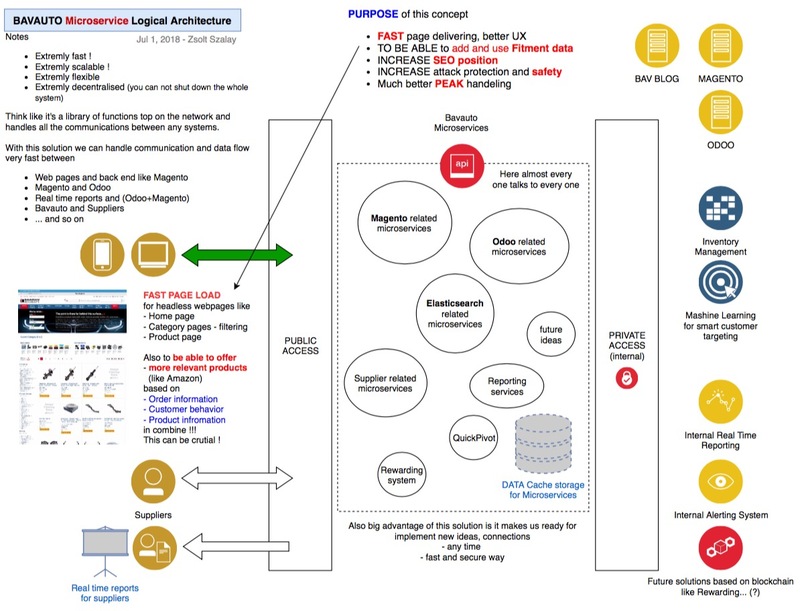 Design and full stack setup for servers. Custom multi store solution. Small project, site was ready already. I had to touch SOLR Search Engine, to improve SEARCH RELEVANCY based on the company's roles. This is a one person project build from scratch by me. The Admin is in Alpha state.